Academy delivers high quality coaching sessions on every part of the game to all levels of golfer. 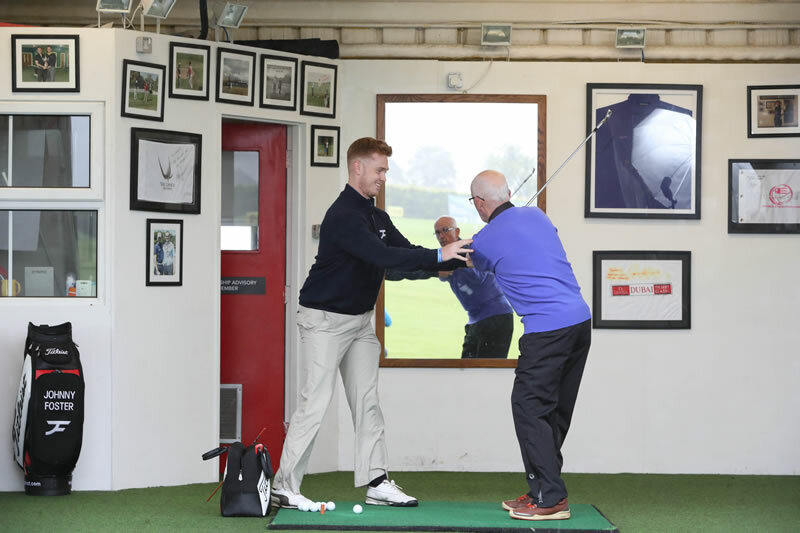 Having coached countless golfers of all abilities, Johnny Foster Golf understands that people want simple and well priced help with their game. Academy provides that. It offers you quick and easy help with your golf at an achievable price and pace with visible results. Johnny Foster Golf prides itself on being a truly accessible golfing experience. We are fully aware that the bulk of golfers have busy lives and that they still want to improve their golf. Allow the Academy programme to help you get what you want from the game be it reducing your handicap, sampling it for the first time or simply enjoying it more. Of course it isn’t always possible to have bespoke in person lessons so Johnny Foster Golf also offers online coaching HERE.